Tennessee prides itself on being a state that values smaller government, less regulation, and respect for individual liberty. Yet, while we have made significant progress in a number of critical policy areas, the Volunteer State’s regulation of its workforce continues to be among the most burdensome nationwide. In particular, Tennessee requires a government license to do 110 different jobs. 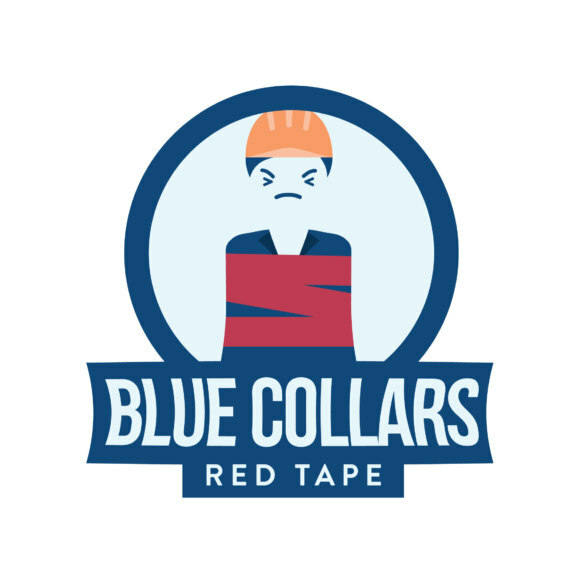 This particularly harms blue collar workers simply looking to earn an honest living. Our “Dirty Dozen” list below provides a starting point for slashing the red tape in the most egregious areas of government licensing. 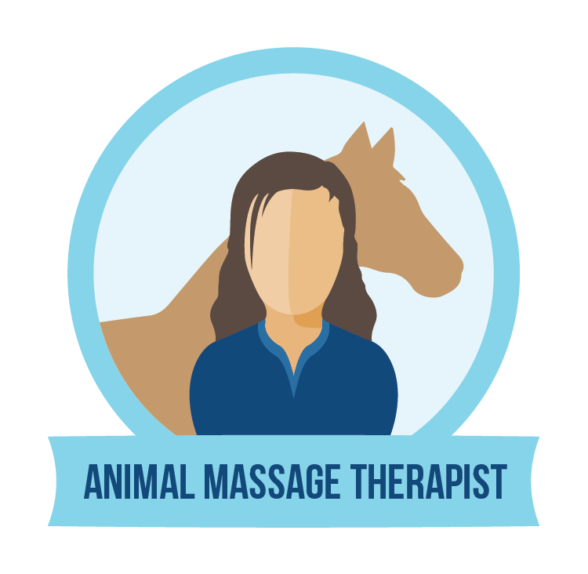 A few years ago, Tennessee’s Veterinary Board quietly passed a regulation that defined “animal massage” as a form of veterinary medicine. It’s imperative that our lawmakers permanently repeal the vet board’s rule, and refuse to put in its place an unnecessarily onerous regime that keeps Tennesseans like Martha Stowe and Laurie Wheeler from doing what they love. Read more about this by clicking here. 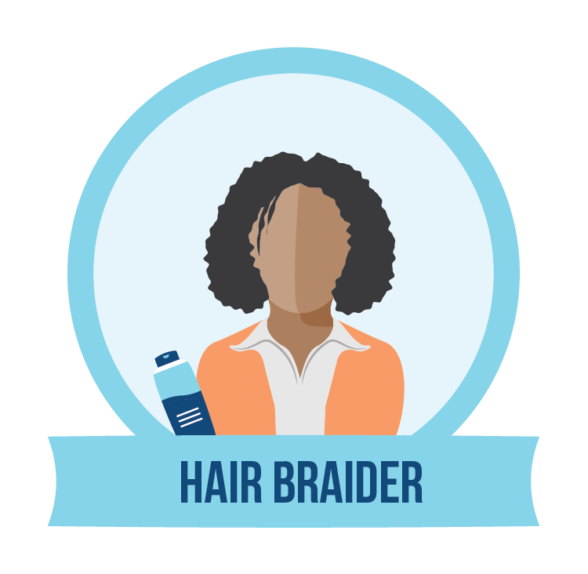 Tennesseans seeking to braid hair for a living must spend 300 hours in a classroom and pay $140 in fees to do a job that many women have been doing as novices since grade school. Lawmakers should follow suit with the shampooing license repeal and free hair braiders from needing government permission as well. Read more about this by clicking here. 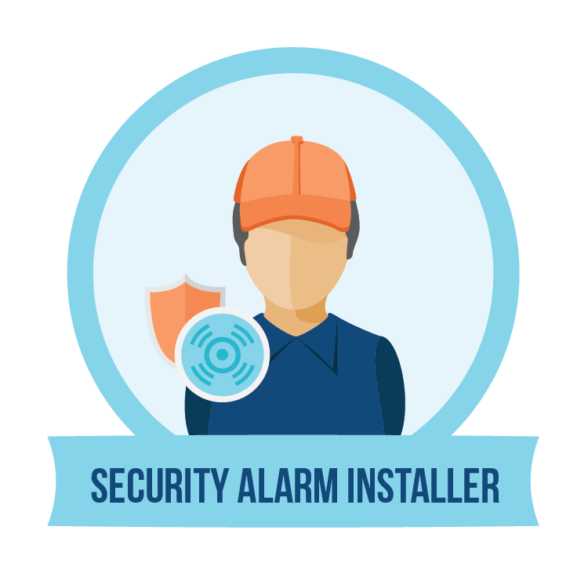 Thanks to the state of Tennessee, it takes two years experience before you are approved to install alarm systems, but only if you have a “relevant” Bachelor’s degree. When considering Tennessee’s outrageous alarm system licensing scheme, let’s ask ourselves, “How can we accomplish the goal of public safety?” instead of “Can we make it harder for people to get a job?” Read more about this by clicking here. 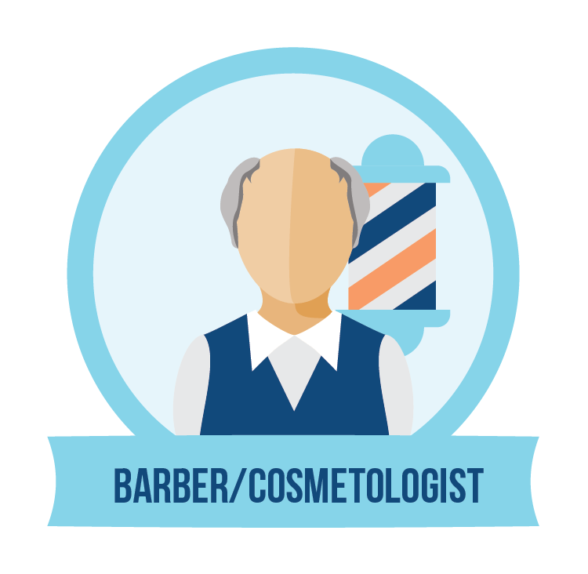 Among the industries that are most heavily regulated by senseless licensure schemes in Tennessee, becoming a barber or cosmetologist sits at the top of the list. The Tennessee General Assembly should eliminate the mandate that barbers obtain a high school degree, while further reducing the number of hours and costs of entry fees for both professions. Read more about this by clicking here. 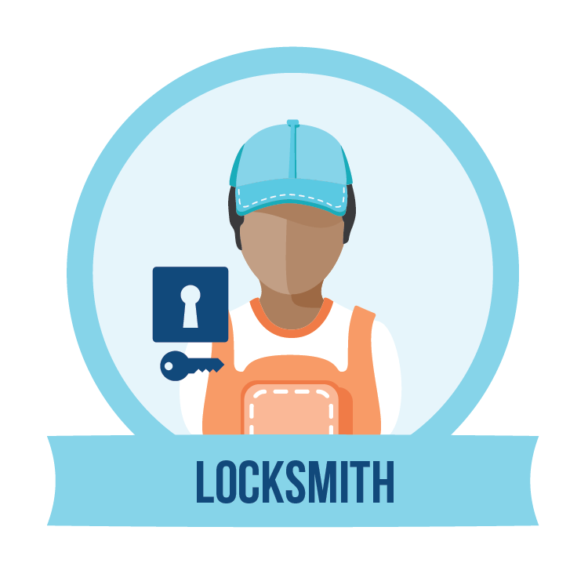 To be a locksmith in Tennessee, an individual must pay the government $100, take 30 hours of education, and possess two years of experience. But background checks for jobs like locksmithing can be done for $30 a pop. Want to make it more expensive? Get government licensing boards involved. Read more about this by clicking here. 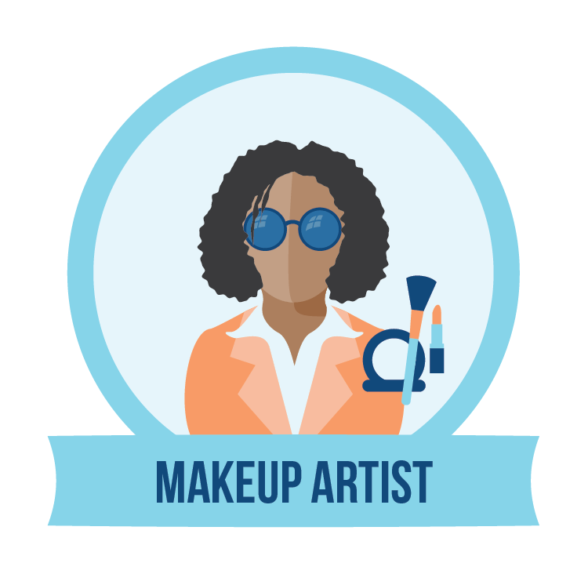 For some reason, Tennessee believes to be truly qualified to put makeup on others, you need to spend 750 hours in a classroom and hundreds of dollars in fees.If it was truly a public safety issue, shouldn’t we all need a license to use makeup, like to drive a car? Read more about this by clicking here. 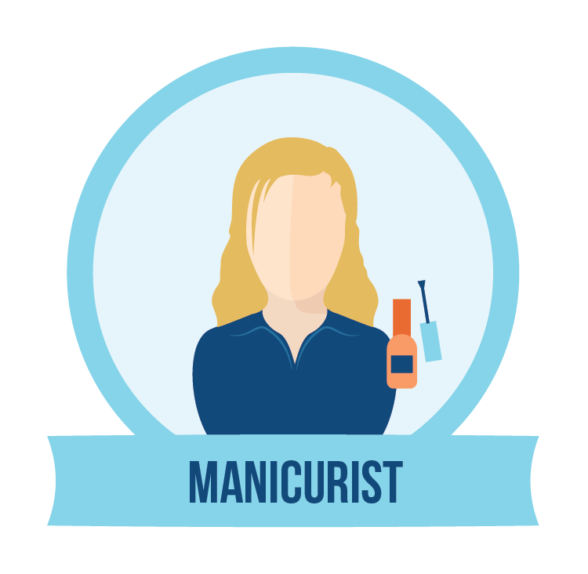 While other states require a license to do this job, Tennessee’s regulations make it the 5th most burdensome state in the nation to become a licensed manicurist. One must complete 600 educational hours, fork over $190 in fees, and take two additional exams. Tennessee lawmakers should reduce the number of educational hours required to become a licensed manicurist. Read more about this by clicking here. In Tennessee, there is a license to be an athletic trainer. 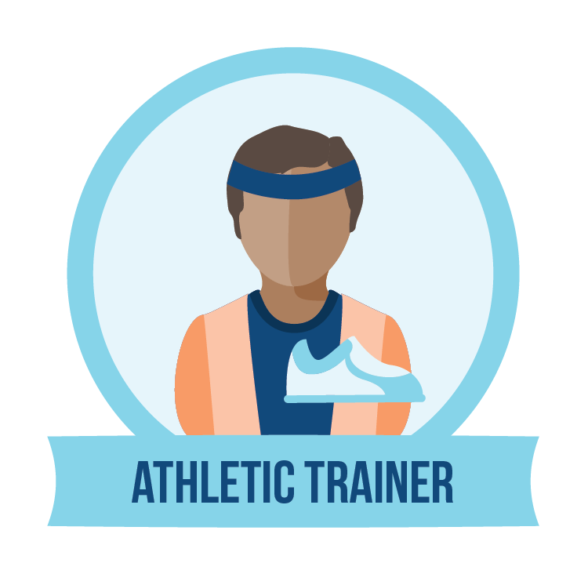 Not your trainer in a gym, but essentially a physical therapist for athletic injuries.We do not need two different licenses for athletic trainers and physical therapists. We need to merge these boards, saving taxpayer money and eliminating needless confusion. Read more about this by clicking here. For such fast talkers, the process of becoming an auctioneer is a slow one. It takes two years of education and training before one can take the stage and start auctioning off items. 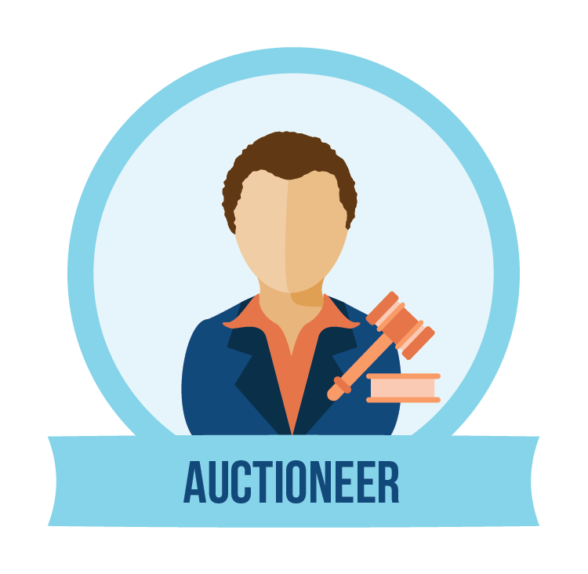 The auctioneer licensing requirements need to be far more aligned with the potential to do public harm. Read more about this by clicking here. To become an optician, one must first get two full years of training, take three exams, and fork over $270 in fees to the government. A majority of states don’t require a license to be an optician, and it doesn’t appear that those states’ citizens suffer from greater eyesight woes. 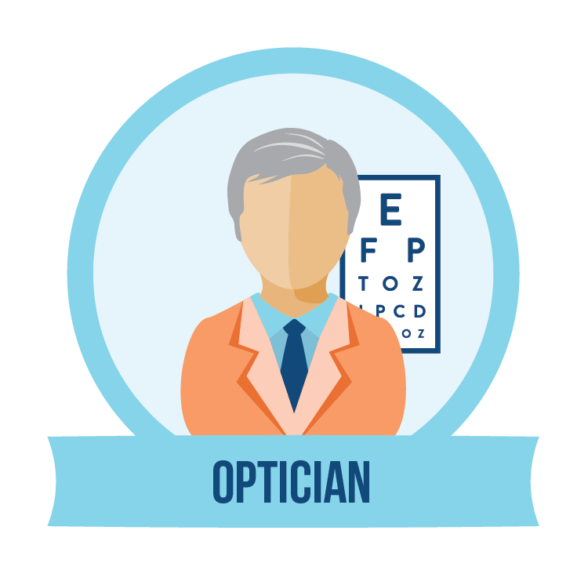 Clearly, if 28 states can protect consumers’ eyesight without requiring a license for opticians, TN can too. Read more about this by clicking here. 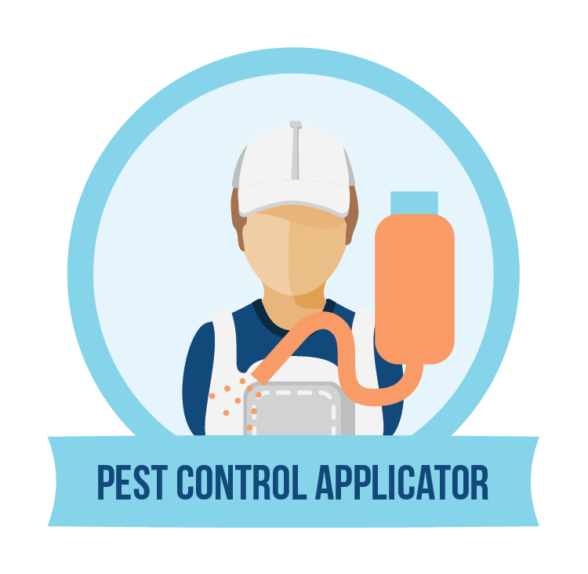 In order to become a pest control applicator, one must either get a bachelor’s degree in certain related fields or spend two entire years working under an already-licensed applicator. When it comes to pest control applicators, Tennessee lawmakers need to exterminate these overly burdensome education and training mandates. Read more about this by clicking here. 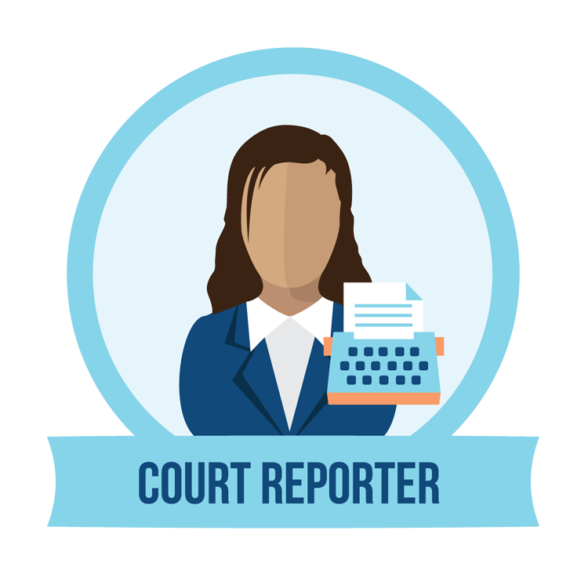 At least 19 states allow people to become court reporters without a license, showing that there is little to no risk in unlicensed reporting.This fact alone proves that the licensing regime for court reporters has nothing to do with public health or safety, which should be the trigger for any licensing law. Read more about this by clicking here. To read the full Dirty Dozen report, click here.